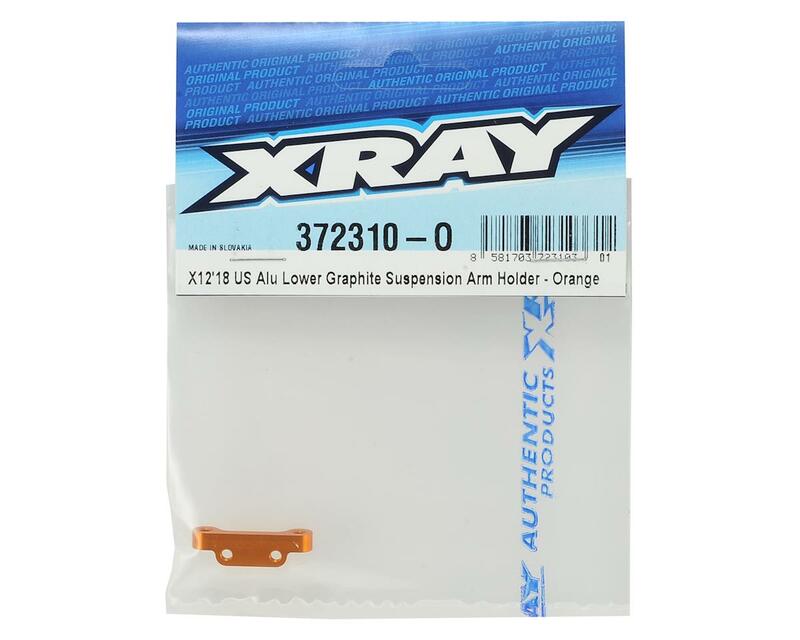 XRAY Aluminum Lower Graphite Suspension Arm Holder. 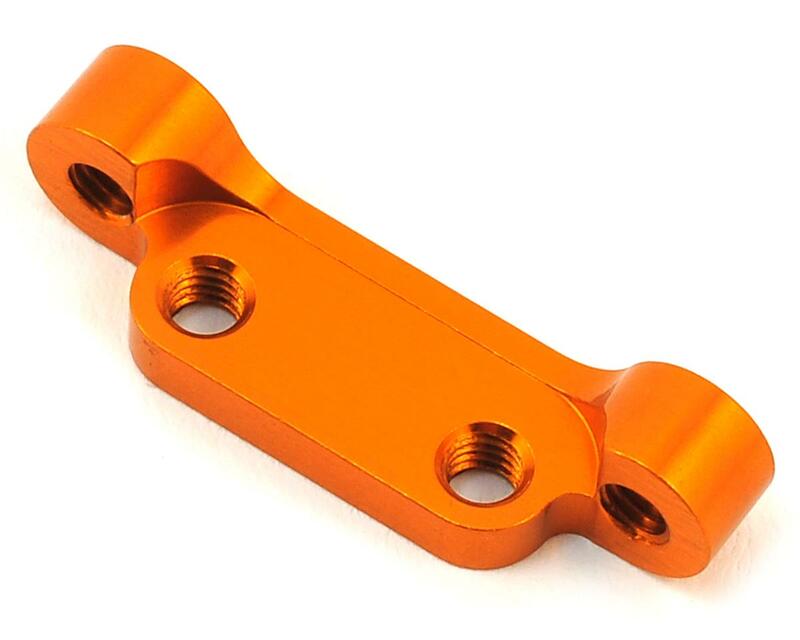 Aluminum lower graphite suspension arm holder, CNC-machined from highest-grade Swiss 7075 T6 aluminum. Ultra-strong construction for increased lifespan and durability.